Top Rated Landscaping and Lawn Mowing Service in Lees Summit, Missouri. 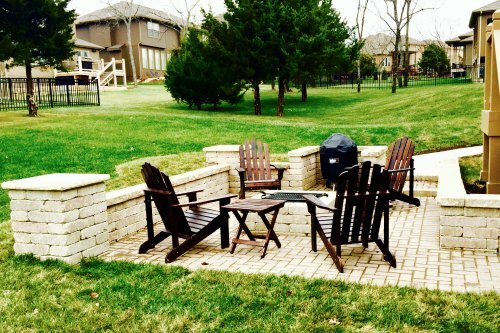 Lees Summit Landscaping company is a local Kansas City based lawn and landscape business. We serve all of the surrounding metro areas for residential and commercial landscaping, lawn mowing, tree removal, patio design and patio installation, retaining wall design and retaining wall installation, lawn care, bush trimming, and hedge trimming. 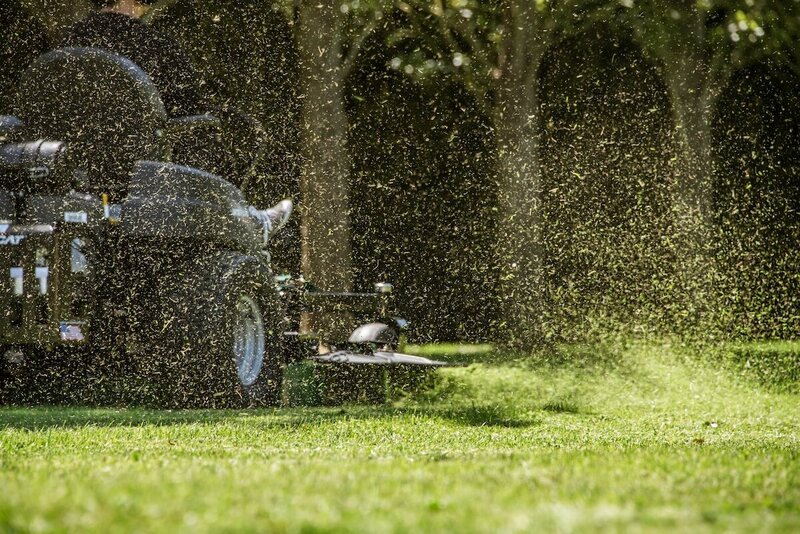 We also provide lawn services for cutting grass, sod, lawn aeration, lawn fertilizer, irrigation, lawn maintenance, and sprinkler systems. Depending on the time of year, we also help with fall cleanup, leaf cleanup, tree bed service, pool landscaping, and if it snows; snow cleanup and Kansas City snow removal. Whew. That was a doozy. Basically, we can do just about anything you need down on your outdoor property :). Whether you’re landscaping for small yards or big yards, or trying to decide between cheap or expensive, we have a design to fit your needs. Maybe you’re trying to landscape along a sidewalk, pool, house, driveway, fence, or even up against a brick wall or house and have found it extremely difficult to come up with a good solution. Well, don’t worry because that’s what we specialize in! Often times, hiring a local landscaping business that has the ability to design and install with equal skill can be tricky to find. In Kansas City, MO, there are numerous companies to service your needs – but not all are created equal. How do you know if one company has won landscaping awards or if the company just started last week? Well, let us put your mind to rest – we have been in the KC landscape business for years. What about cost? Is our price quote going to blow you out of the water? 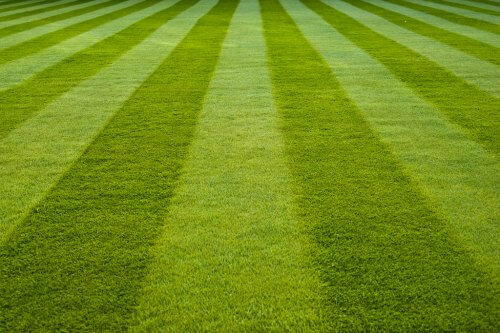 Comparatively, we are always fairly priced among other lawn companies in Missouri and Kansas. We will say this though. If you’re looking for any hardscape (patio, retaining wall, concrete) work, it tends to be a little more expensive than most people anticipate. It’s usually more of a luxury that requires labor intensive hours and large material costs. You don’t stay in business for as long as we have without a major component: trust. It’s what holds the nucleus of good business and happy customers together. We’ve been providing advice and ideas for many years, giving our customers an amazing experience from start to finish. First of all, give us a call for a landscaping or lawn mowing quote. Depending on the project and the complexity, we will either be able to give you a price quote over the phone or will come out to see what you need done. Our landscape architects are some of the best in the Kansas City area, so when they come out to help strategize with you, you’ll be getting an expert landscape engineer. Also, when our designer comes out, they’ll see what kind of work you’ll need and what size of acreage you have. Maybe it’s landscaping around patio, around the deck or around trees, or maybe it’s around an above ground pool… They are well trained to handle all of it. The type of landscaping services that you’ll need obviously varies on what you want and what will realistically fit within your acreage and budget. Whatever you decide, we’re confident it will help in curb appeal and aesthetics. Backyard, front yard, landscaping beds on the side of the house or maybe by the pool – will all help in some fashion to have an effect on home value. Your estimate can vary depending on the type of service you desire and the type of expenses we’ll endure on our end. 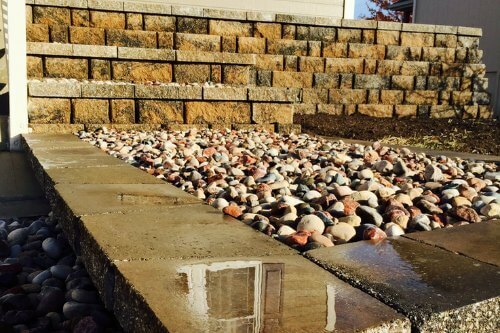 For many hardscaping projects, our input, labor costs, and material costs are substantially higher than other services that we provide, so you’ll often be looking at something a little more expensive than maybe you were anticipating. We only say that because of our past experience when potential customers had no idea it would cost x amount of money to put in a fire pit or retaining wall, to give two examples. Those two tend to be more pricey than the rest of our services. Though, occasionally, landscaping hillsides can often be tricky enough to drive up the price too. Furthermore, what about our landscaping license? We are certified both in Johnson County, Jackson County, and most of Missouri and Kansas. We have liability coverage to help shield you in case one of our employees gets hurt on your property. Sometimes, mistakes are made on a customer’s side when they choose an uninsured company. If something ever happened, it could be a mess of an ordeal figuring out the legal process! Perhaps you’ve seen what you want in landscaping magazines. Great ideas for landscaping on a slope or out back by the pool. Maybe they’ve even shown you how to do your project on a budget! Great. You have options – many of them. The possibilities are endless when you’re working with us. Weed control, pulling weeds, and taking care of annoying dandelions can all be taken care of by a couple of treatments. We use a special blend of RoundUp to get the best results. 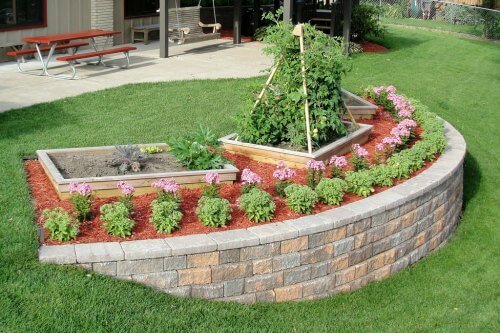 This works best in mulch beds, stone beds, gravel, beds with metal edging, rubber edging, and around fences. Now, what about the DIY (do it yourself) projects? What would we recommend? There are actually quite a few different things you can down on your own to bring life to your property by going to your local Lowes or Home Depot.. A secret: weed whacking or edging along driveways and sidewalks can sometimes make the biggest difference in terms of aesthetics. If that’s all you can afford to do, we think you can still be happy with a properly manicured lawn. Finally, Lees Summit Snow Plowing is a snow blowing and snow removal service we offer in the winter. 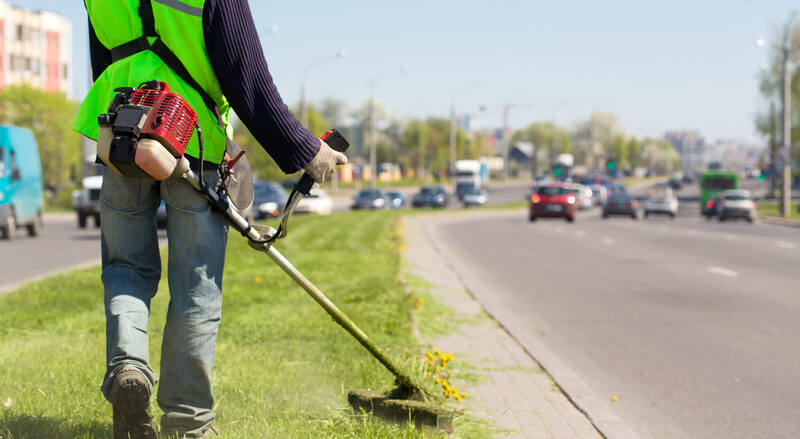 We specialize in cleaning and clearing residential driveways and sidewalks, as well as commercial parking lots, walkways, patios, decks, and more. 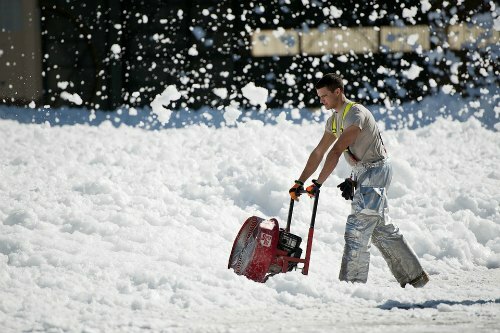 Whether you’re a business, non-profit, church, landlord, or home-owner, our Lees Summit snow service will meet your needs! We service the areas of Independence, Blue Springs, Lees summit, Liberty, Raytown, Grain Velley, Oak Grove, Gradview, Overland Park, Olathe, Leawood, Martin City, Mission Hills, Prairie village, Greenwood, Gladstone, Westwood, Fairway, Mission, Shawnee, Lenexa, Roeland Park, Gardner, Merriam, Basehor, Belton, Aubry Township, Tonganoxie, Fairmount Township, Lansing, Leavenworth, Parkville, and De Soto. So really, we cover most of Kansas City. 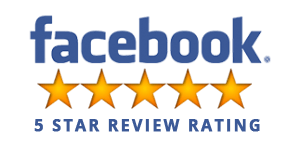 We have been highly rated on directories like Yelp, Yellowpages, Angies list, thumbtack, and zaarly, where you’ll find great landscaping reviews for Overland Park landscaping. We don’t typically do a lot of advertising on yelp or yellow pages, so we rely on this website and your referrals! Our lawn service has always been our bread and butter, but we certainly excel in other areas as well. Our town has become the largest suburb of Kansas City with a population of 117,000 people. Did you know Independence was founded in 1827 and was an important frontier township? We love our home here, especially as it continues to grow. Jackson County is one of our favorite counties in America, and we take pride in it.